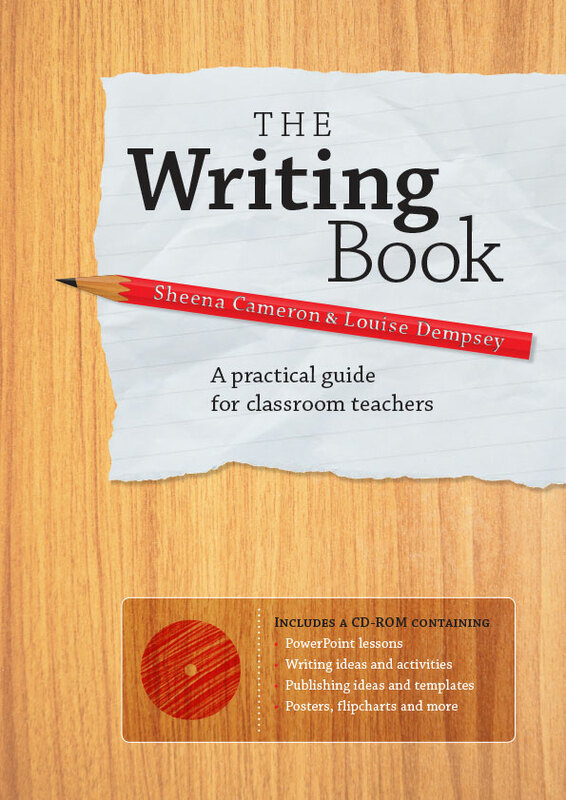 Chapter 1 includes an overview of the writing process, the teaching approaches in a balanced writing programme, and the traits of effective teachers of writing. This chapter also introduces the idea that effective writers draw on two toolkits: a Knowledge Toolkit (what good writers know) and Skills Toolkit (what good writers do). This chapter offers information on establishing an effective classroom environment for writing. This includes developing a positive learning culture as well as a supportive and purposeful physical environment. The chapter introduces the support material available to both teachers and students, and provides suggestions on a variety of ways to set up students’ writing books. Chapter 3 focuses on planning. This chapter provides guidance on planning a writing programme and includes a step-by-step guide to translating curriculum guidelines into actual writing lessons. A suggested lesson structure is also included. Chapter 4 unpacks the skills in the Skills Toolkit. Once you are familiar with the content, use the mini-lessons to explicitly teach students these skills. This is a useful chapter to dip in and out of, depending on your writing focus and the needs of the students. This chapter includes examples of lesson plans and ideas for writing topics. There are thirty ‘Quick Writes’ lessons (short writing activities), which could be used as starter activities or as one-off lessons. The rest of the chapter is divided into the most common text types. Each text type section includes: a detailed lesson plan; an annotated exemplar; a blank student planning sheet; a completed planning sheet; and a list of suggested ‘Quick Writes’ and writing topics appropriate to the text type. A longer generic list of writing topics is provided at the end of the chapter. Like Chapter 4, this chapter is also useful to dip in and out of, depending on your writing focus and the needs of the students. Chapter 6 offers guidance on how to teach reviewing and editing skills. There is also detailed information on effective ways to respond to students’ writing, and ideas for celebrating and publishing student writing.